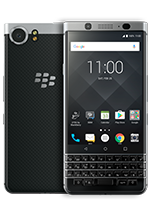 LAS VEGAS – January 4, 2017 – At CES 2017, TCL Communication Technology Holdings Limited (TCT), the fourth-largest handset manufacturer in North America, is today sharing plans for an industry-first brand portfolio business model, which now enables the company to offer an entire suite of mobility products, including new BlackBerry smartphones. This brand pillar approach focuses on multiple facets of the company’s product portfolio: the entry-consumer, best-in-class enterprise, connected (IoT) and emerging segments – all leveraging the success of the TCL Communication manufacturing, R&D and operations along with the legacy of some of the industry’s most iconic brands, including Alcatel and BlackBerry. 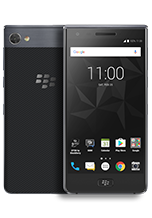 Offering carriers and retailers exceptional quality and value, backed by TCL’s world-class R&D and manufacturing capabilities, the TCL Communication portfolio will be anchored by the Alcatel and BlackBerry handset brands while continuing to evolve in 2017. This will include additional mobility offerings to be announced in the first half of the year that will allow the company to further address consumer demands. 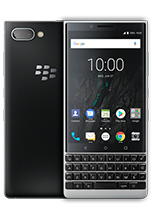 Among the first products in this portfolio is the latest BlackBerry smartphone, focused on three core features: security, productivity and reliability. Previewed at CES, the smartphone draws on unparalleled mobile security and software expertise to offer the most complete end-to-end smartphone security available on Android. 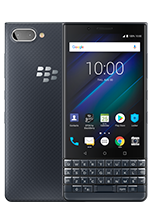 “We look forward to unveiling details around this distinctly different and impressively designed BlackBerry smartphone around the Mobile World Congress timeframe next month,” continued Cistulli. For more information about TCL Communication (TCT), please visit www.tctusa.com.